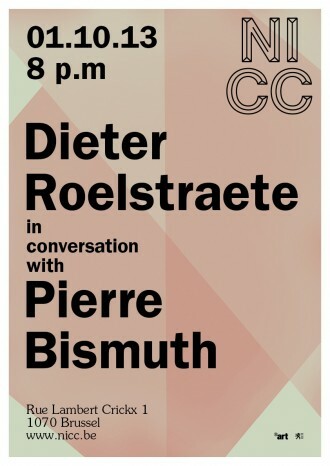 On the 1st of October, Nicc organizes an Artist Talk between Artist Pierre Bismuth & curator Dieter Roelstraete. Dieter Roelstraete is the Manilow Senior Curator at the Museum of Contemporary Art Chicago, where he is currently preparing his first group exhibition The Way of the Shovel: On the Archaeological Imaginary in Art. 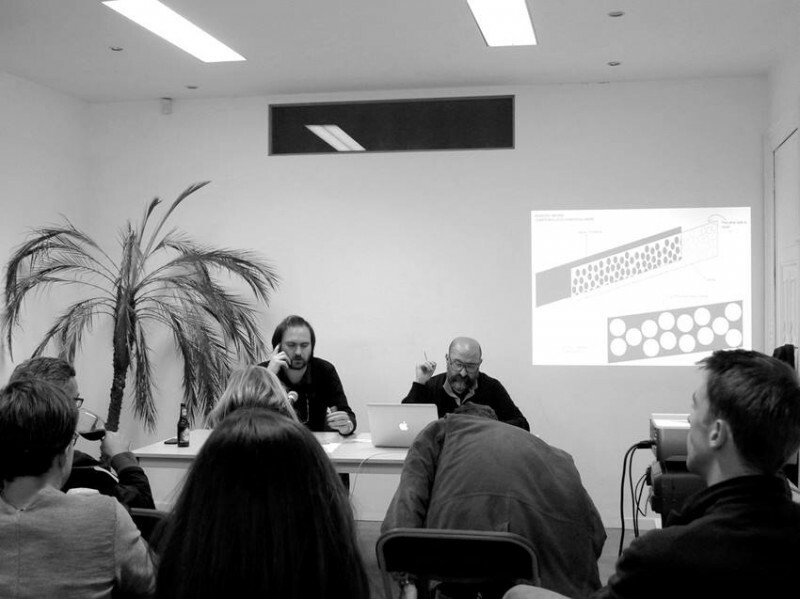 From 2003 until 2011, he was a curator at the Antwerp museum of contemporary art MuHKA, where he organized exhibitions of Chantal Akerman (2012), Liam Gillick & Lawrence Weiner (2011), and thematic group shows focusing on contemporary art from Vancouver (Intertidal, 2005) and Rio de Janeiro (A Rua, 2011), as well as projects such as Emotion Pictures (2005), Academy: Learning from Art (2006), The Order of Things (2008). A philosopher by training, former editor of Afterall journal and co-founder of FR David, Roelstraete has published extensively on contemporary art and culture in numerous catalogues and journals such as A Prior Magazine, Artforum, e-flux journal, Frieze, Mousse Magazine and Texte zur Kunst. Pierre Bismuth is an artist living between Brussels and New York. Pierre Bismuth’s work explores the multiple manifestations and products of knowledge and culture. His works are metaphors of the ever expanding human activity, challenging any logic of efficiency and usefulness. His work has been shown at Team Gallery (New York), Jan Mot (Brussels), Mary Boone Gallery (New York), Cosmic Galerie (Paris), Gallery Erna Hacey (Brussels), the Villa Arson (Nice) and Lisson Gallery (London). In 2005 he won the best original screenplay at the 77th Academy Awards along with Michel Gondry and Charlie Kaufman for the movie Eternal Sunshine of the Spotless Mind. Recently for the Brussels NICC Opening Weekend, Bismuth realized the project ‘Flashback’ within the framework of Art in the Parking Space, an initiative by artists Warren Neidich and Elena Bajo.